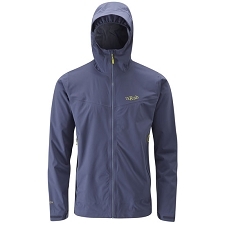 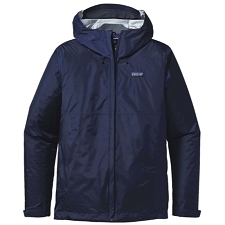 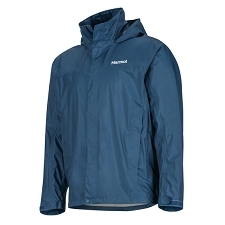 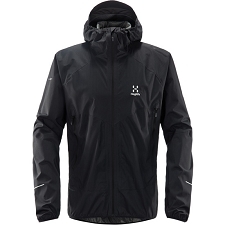 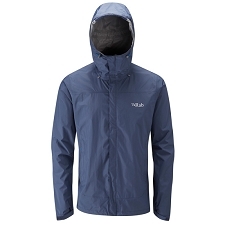 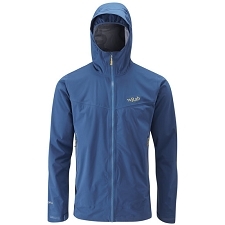 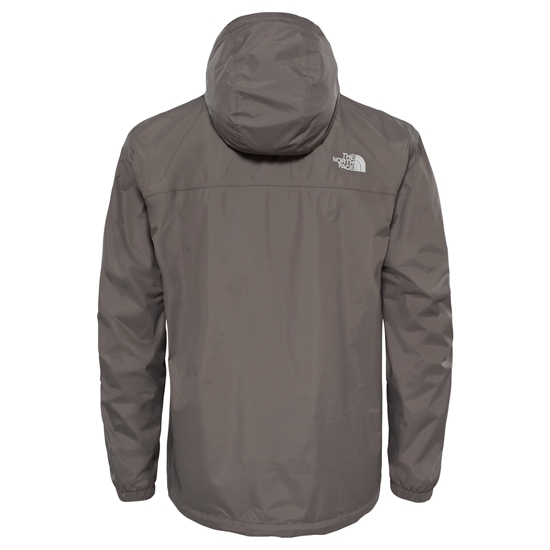 Waterproof and breathable jacket with sealed seams to keep you dry and comfortable in the most severe weather conditions. 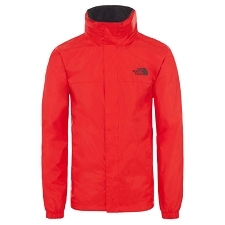 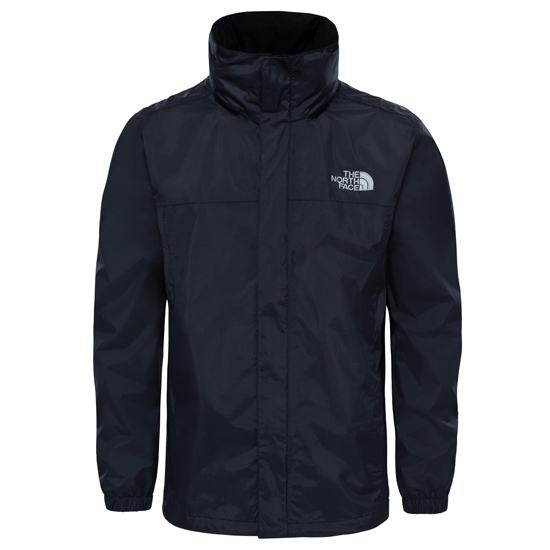 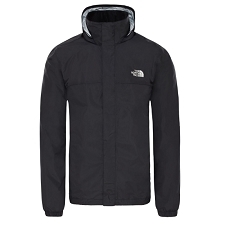 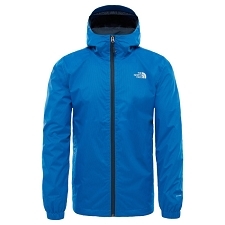 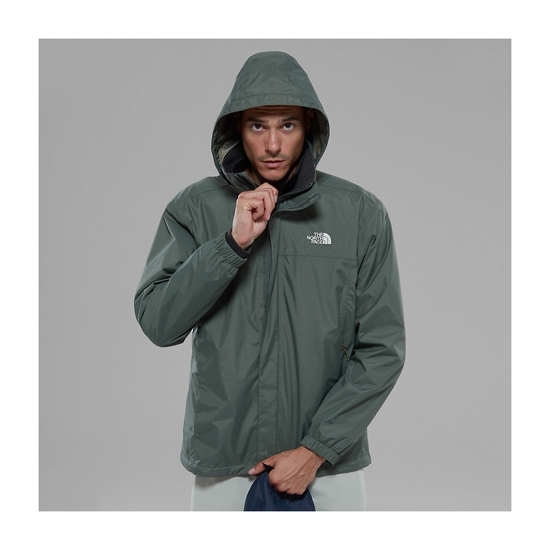 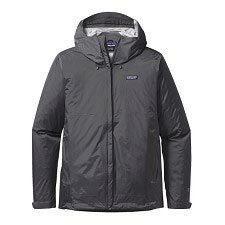 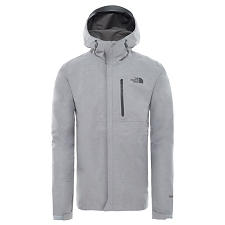 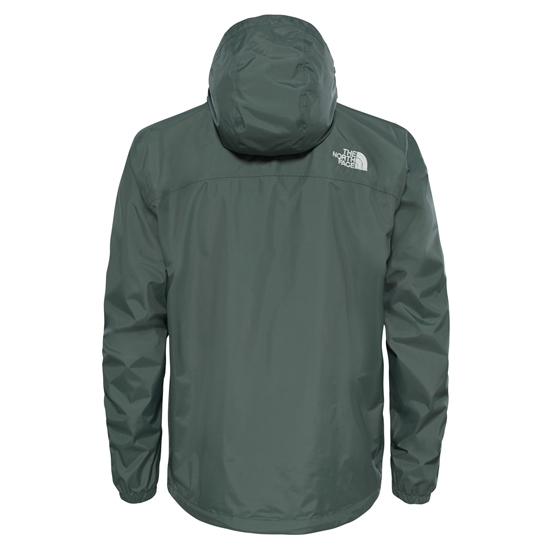 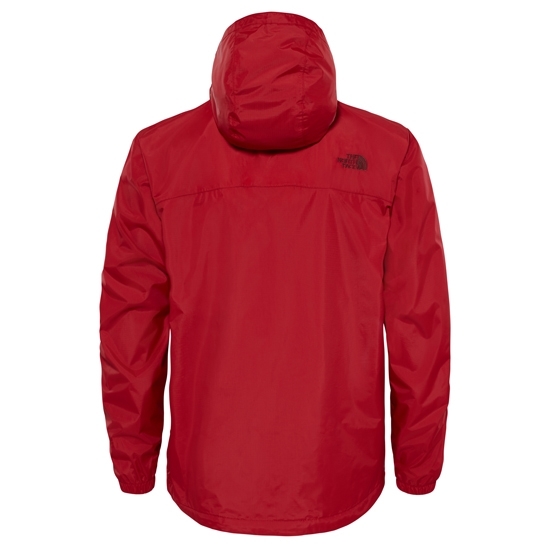 Made with a 2−layer DryVent™ membrane, this jacket, by The North Face is perfect for a range of outdoor activities, from cross−country skiing and ski touring to hiking and trekking. 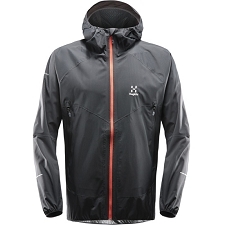 The outer fabric layer repels water and protects against abrasion, while the inner layer wicks moisture away from your body to ensure you stay dry and comfortable from start to finish. 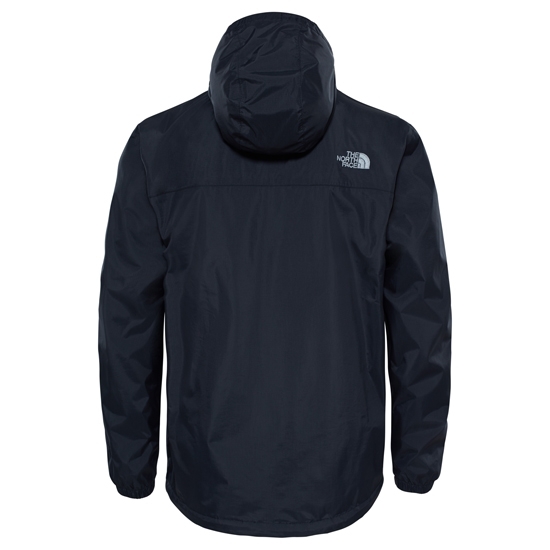 Full length zip with Velcro flap to keep out wind and rain. 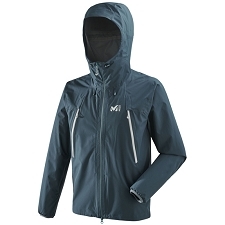 Fixed, adjustable hood stores in collar. 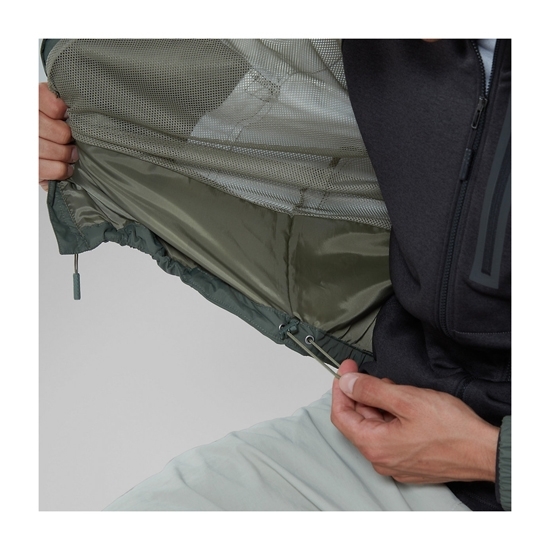 Outer fabric: DryVent™ 2 layer 70D 106 g/m², 100% nylon. 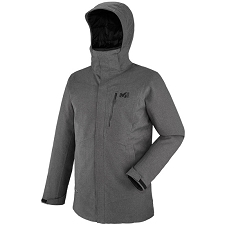 Inner fabric: ripstop mesh 100% polyester 40D 50 g/m². 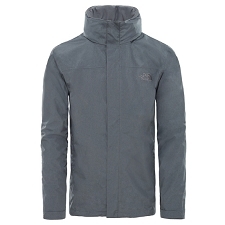 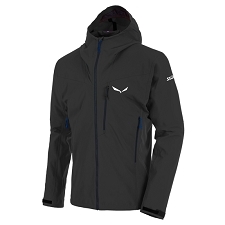 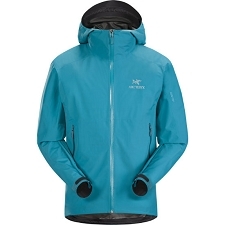 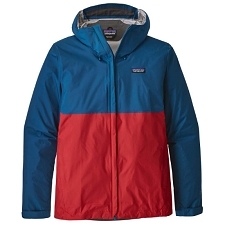 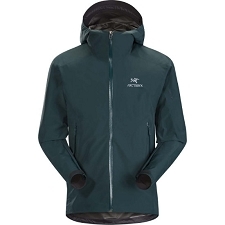 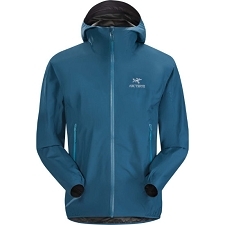 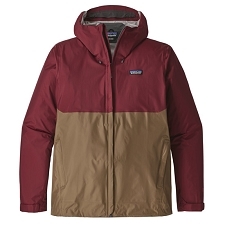 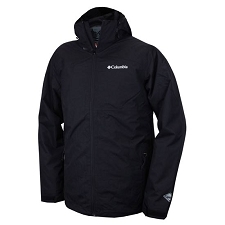 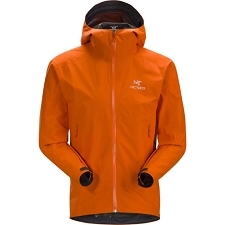 Customer Opinions "Resolve 2 Jacket"